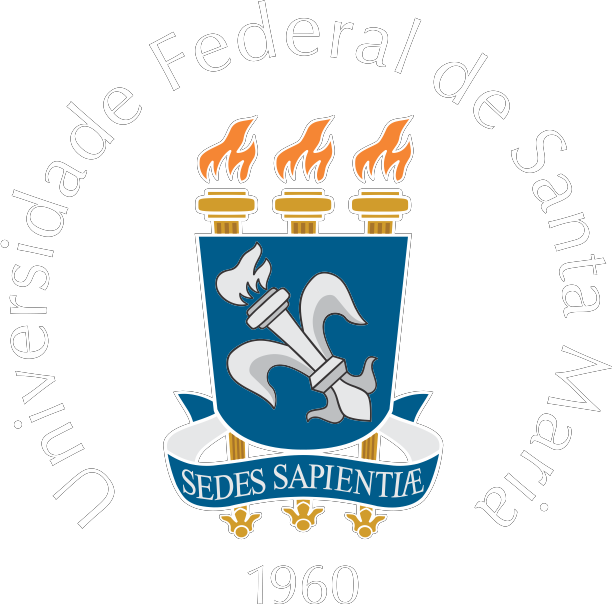 Declared by UNESCO in 1986 as a World Heritage Site and recently one of the 7 Natural Wonders of the World, with the Brazilian side having a panoramic view with a walk of 1.5km. From the entrance of the park to the attraction, you can enjoy the diversity of fauna and flora. If the beauty of Iguazu Falls is already impressive, imagine being part of this postcard! 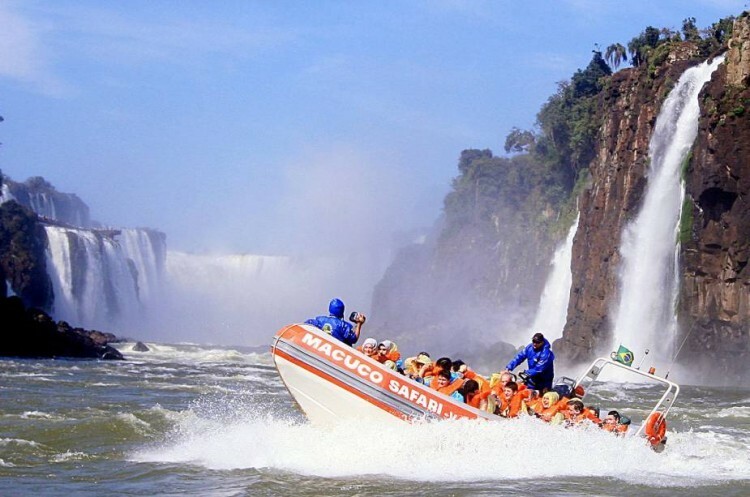 The Macuco Safari Tour is one of the most sought after among visitors to the Iguaçu National Park and combines relaxation and leisure with moments of pure adrenaline. 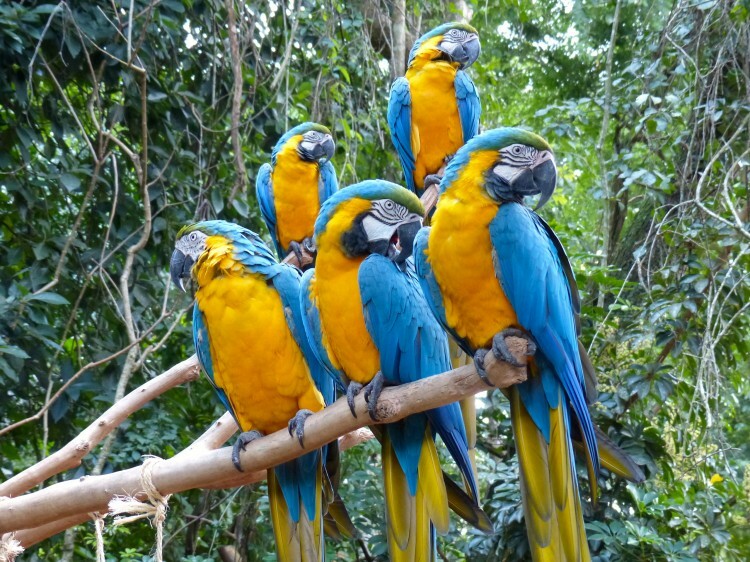 Bird Park is a private park in Brazil created in 1994 and currently has seventeen hectares of native forest, located near the Iguaçu Falls. 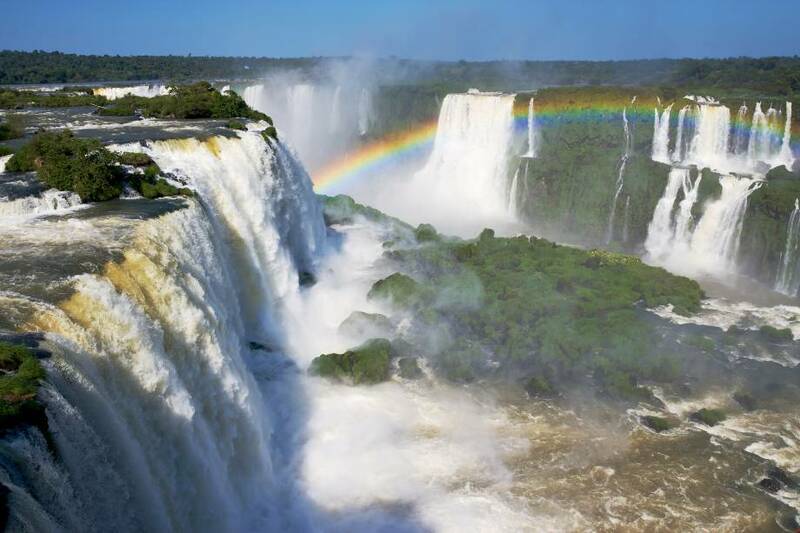 The Argentine Falls are located in the Argentine National Park, province of Missiones, 28km from Foz do Iguaçu. Visitors can rediscover the Falls from a totally different point of view from that of the Brazilian side, being very close to the waterfalls like the well known Throat of the Devil. 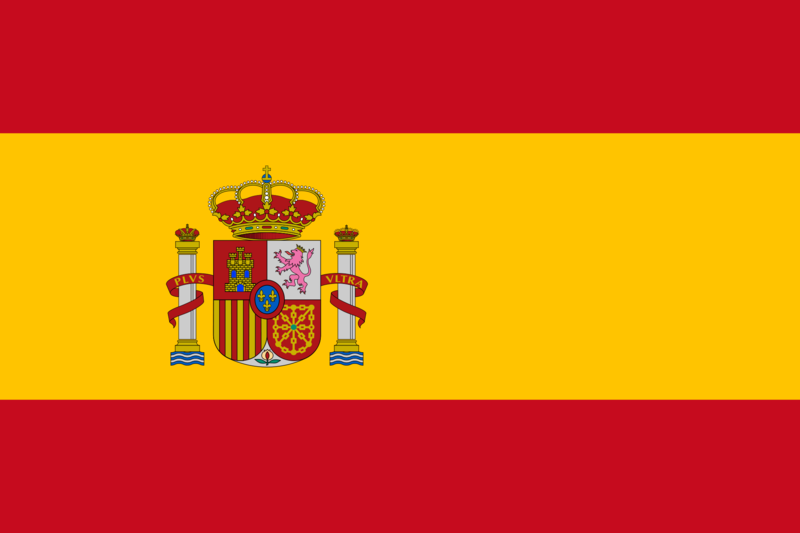 IMPORTANT: To cross the BRA-ARG border you might need visa (check with your travel agent or local guide) and passport. 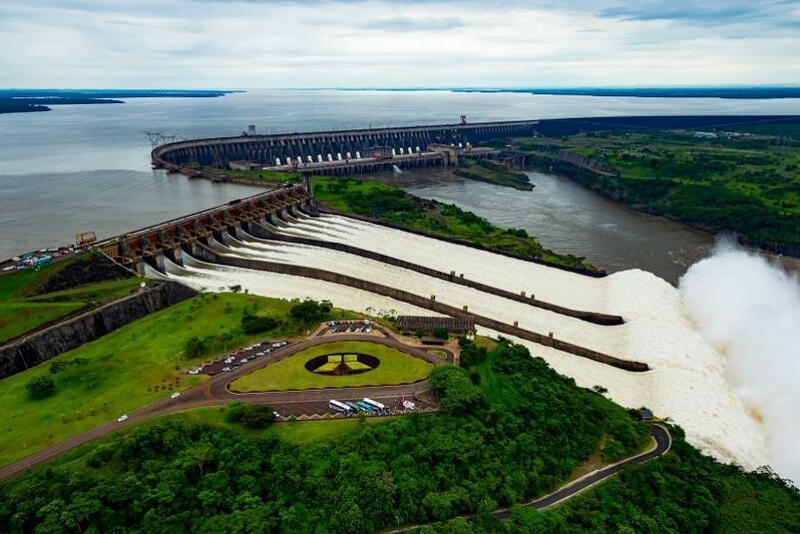 Considered one of the seven wonders of the modern world, Itaipu Binational is the largest hydroelectric power plant in the world, in power generation. 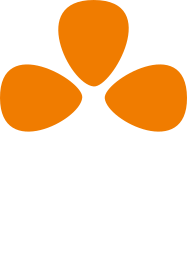 A joint venture between Brazil and Paraguay that now generates 90% of the energy consumed in Paraguay and 23% of the energy consumed in Brazil. 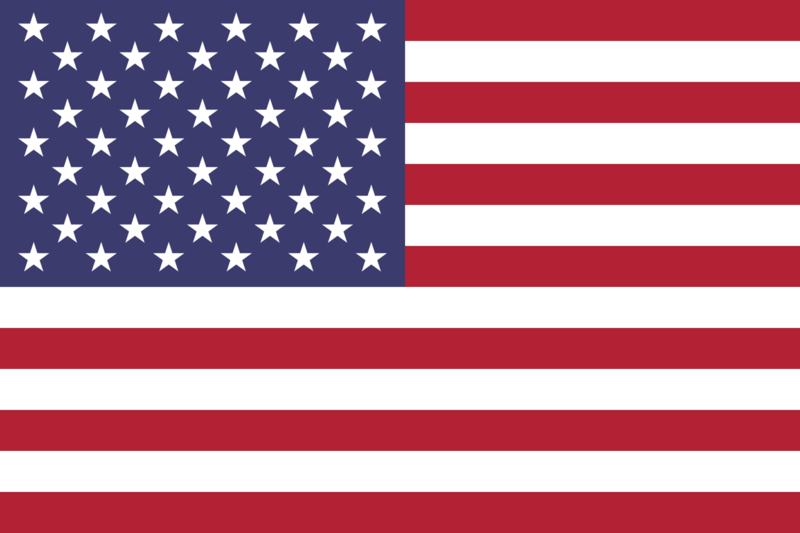 The Duty Free Shop in Argentina or Shopping in Paraguay is an excellent shopping option for those looking for quality products, comfort and affordable prices. Dreamland, Largest Wax Museum of Latin America, has more than three hundred figures in its collection. In addition to the wax museum the dreamland has the most incredible animatronics dinosaurs that move and make sounds similar to the beings that inhabited the land millions of years ago. Recently the group Dreamland inaugurated the space called Wonders of the World, which gathers replicas of the main monuments built by the man. 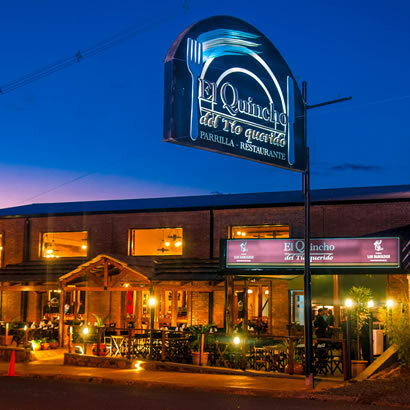 A Tour to enjoy the Argentinean night, with stops: in the Duty Free Shop (Argentina) where you will find imported products of various brands at affordable prices + stop at El Quincho Del Tio Querido restaurant (not included in the price below).